This is a tree that I visit every spring: the orchid flower tree, or orchid tree, or something like that. It is covered with these ridiculously luscious flowers, and seems as if it is from another world altogether. I’d love one of those in my garden! 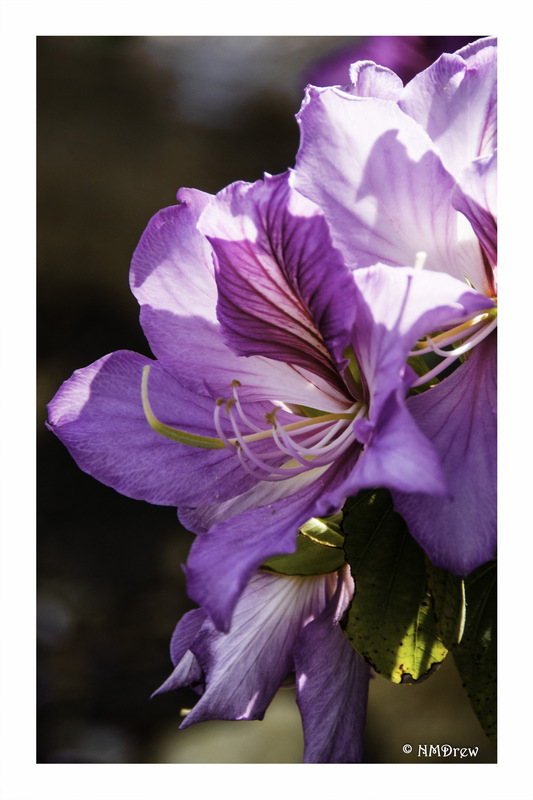 I was there this morning – it’s a member of the Bauhinia family of plants – native to India and China.